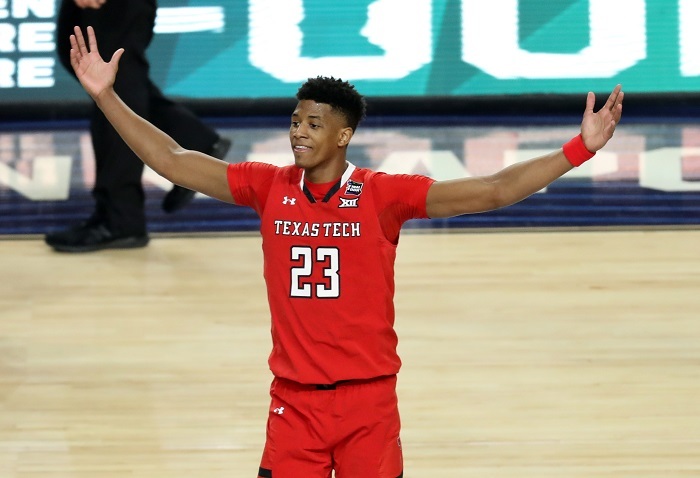 Texas Tech is headed to the national championship game, but there is more to the postseason than just the Red Raiders. Texas wins the NIT, more transfer news and the UCLA coaching search nearly sucked in TCU’s Jamie Dixon. 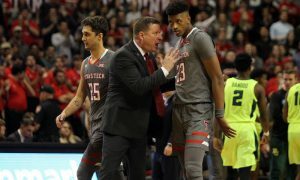 Here is this week’s Good, Bad and Ugly for Big 12 Basketball. 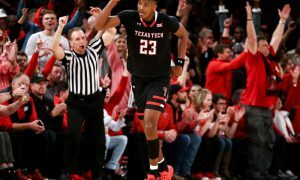 The Red Raiders are off to the National Championship after beating Michigan State on Saturday night. 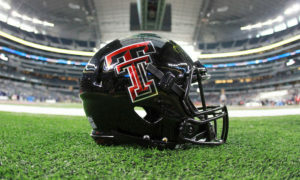 Check out HeartlandCollegeSports.com for our Texas Tech-Virginia preview. In the meantime, I have my own prediction for the game, and I kind of made it on our weekly radio show with Pete Mundo. So there you go, Red Raider nation. For your sake here’s hoping I’m right. 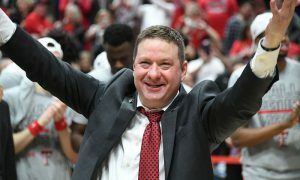 Regardless of what happened in the Final Four, two great things happened this week in Chris Beard World. Translation? Let’s tear up that extension you just signed and get you a new one, Chris. On Thursday night the Texas Longhorns clinched the second NIT in team history with a win over Lipscomb. In doing so, the Longhorns fulfilled everything that I had hoped for them when they were passed over by the NCAA Tournament. I tweeted out during the Big 12 Tournament that the NIT was the better tournament for them, as it might give them a chance to play more than one game (I didn’t see Texas as anything more than a one-and-done team in the NCAAs). In the NIT the Longhorns played progressively better, got their young players more experienced and played all five games they could have played on their way to the title. There’s no downside here when it comes to preparing for next season. Even the athletic director, Chris Del Conte, acknowledged that. Smart isn’t going anywhere. Aside from the two seniors, Dylan Osetkowski and Kerwin Roach II, and perhaps forward Jaxson Hayes — who could declare for the NBA — the rest of the Longhorns are set to return. The upcoming recruiting class is stacked (and, frankly, last year’s was no slouch). 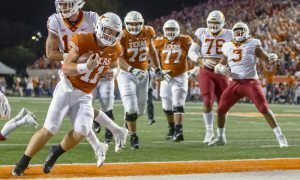 I’ll go deeper into that in my season-wrap piece for the Longhorns next week. But they’re clearly on an uptick, thanks to this run to Madison Square Garden. Now, next season, they have to prove it. Kansas guard K.J. 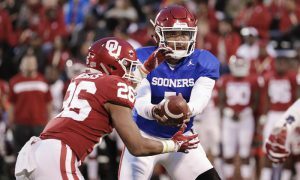 Lawson announced his intention to transfer earlier this week. 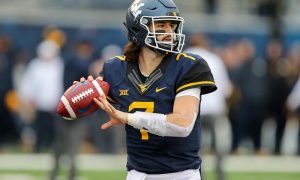 So, with that, it’s time to consult Jeff Goodman’s list of transfer for this season and update our Big 12 list. Iowa State: F Cameron Lard. Kansas: G K.J. Lawson, G Charlie Moore. Oklahoma: F Matt Freeman, G Ty Lazenby. Oklahoma State: F Maurice Calloo (transferred to Indian Hills CC), F Kentrevious Jones, G Michael Weathers. TCU: C Yuat Alok (transferred to UCF), F Kaden Archie (transferred to UTEP), G Jaylen Fisher, F Angus McWilliam (transferred to UC Riverside), G Shawn Olden (transferred to Texas Southern). West Virginia: G James Bolden, F Lamont West, G Trey Doomes, F Andrew Gordon. I have to admit — I kind of expected this. But earlier this week West Virginia forward Sagaba Konate declared for the NBA Draft for the second year in a row. Yes, Konate could come back. He did a year ago after declaring for the NBA. The league’s scouts told him he wasn’t ready and gave him a list of things to work on. It’s unclear to me if Konate showed enough progress in just 8 games to assuage those concerns. When he played, he put up solid numbers — Konate averaged 13.6 points and 8.0 rebounds with 2.8 blocks. But there was also controversy surrounding the knee injury that kept him out the rest of the season. Plus, when he was apparently healthy enough to play in the Big 12 Tournament, he didn’t. Konate even took to Instagram to thank the fan base, a fact that some West Virginia observers point out didn’t happen last year and could indicate Konate is headed for the NBA no matter what grade he receives from the league. But there is a complication to all of this. Starting with June’s draft players who hire an agent, go through the draft process and don’t get drafted can RETURN to their school for another year. It’s a good wrinkle for the players. It’s an interesting wrinkle for the coaches waiting to see if those players return or not. So, unlike last year when the Konate saga ended after the NBA Combine, it might not end until late June. So stay tuned. This could go from Good to Bad to Ugly, depending upon how well head coach Bob Huggins and his staff can recruit in the interim. Or, should I saw, the potential for getting ugly. I’m still not quite sure what happened here. From the outside, UCLA wanted Jamie Dixon. Jamie Dixon wanted UCLA. TCU wanted UCLA to pay his full buyout (which is $8 million). UCLA didn’t want to pay all of Dixon’s buyout. So they negotiated and failed. Dixon stays at TCU. This happened over the course of 48 hours. Reputable reporters sourced the negotiations. I have no doubt talks happened. And yet, when it all fell apart Friday night, TCU athletic director Jeremiah Donati said, well, it didn’t exactly happen the way everyone SAYS it happened. In Donati’s world, there was never negotiation over a buyout. Dixon had love and passion for the job. So, then what in the world had been happening for the previous 48 hours? Here’s how you end job rumors. The coach in question gets a mouthpiece and says, “I’m staying. End of story. Nothing to see here.” Dixon finally did that, according to TCU Chancellor Victor Boschini, in a story I found at TCU360.com. 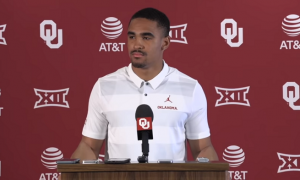 The problem is Dixon said that to Boschini on Friday night and the previous two days TCU, UCLA and Dixon allowed speculation to fester. That would do little to assuage my confidence that Dixon’s desire to stay in Fort Worth long-term. To me, it feels like they couldn’t get the buyout done and that’s that. And if that’s the case that isn’t good news, long-term, for TCU. This wasn’t some flirtation, folks. Dixon had legit reasons to want to be in Los Angeles. He’s from North Hollywood. His parents live there. He grew up there so he knows the legacy of UCLA basketball. Now, UCLA isn’t the job it used to be. But let’s not act like Dixon didn’t have reasons beyond money or prestige to be interested in that job. Now, there’s this little nugget, also from the TCU360.com story and also from Boschini. If that’s the case, then fences can certainly be mended here. It’s not the first time coaches have tried and failed to get a job, returned to their school and had success. And if Dixon is fully committed to the job, well a fourth straight 20-win season is certainly possible in Fort Worth next year, as is long-term success at Dixon’s alma mater. But let Boschini’s words be remembered by Donati and TCU brass the next time someone approaches Dixon with a coaching opening. If Dixon bites, just bite the bullet, assume the buyout and let him go. Once is coincidence, twice is a trend, you know?